﻿ Don’t mind those howling winds…we wanted to give you a burst of Spring 😀! Our refreshing facial mists can help you get in the Spring-time mood. Shop them at http://www.NaturallySusans.com or at West Elm on the Upper West Side ! We spied our products at West Elm !!! 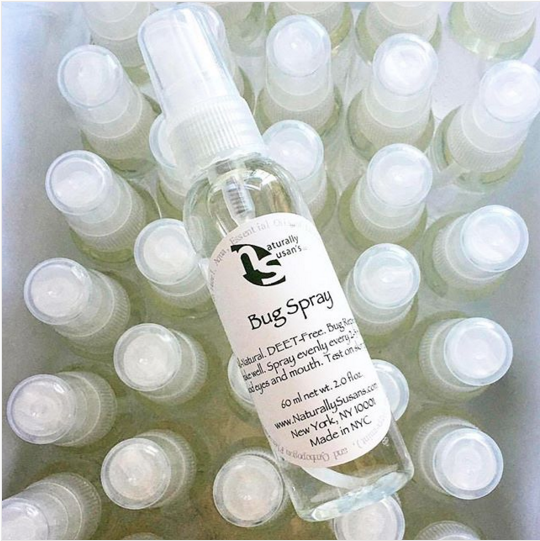 Shop our Avocado Moisturizers, Eye Serum, Regenerative Serum, Roll On Perfume Oils, and Facial Mists at West Elm on the Upper West Side (Broadway at 60th St.) or online at www.NaturallySusans.com! Our newest additions to our skin care portfolio are now available on our website! 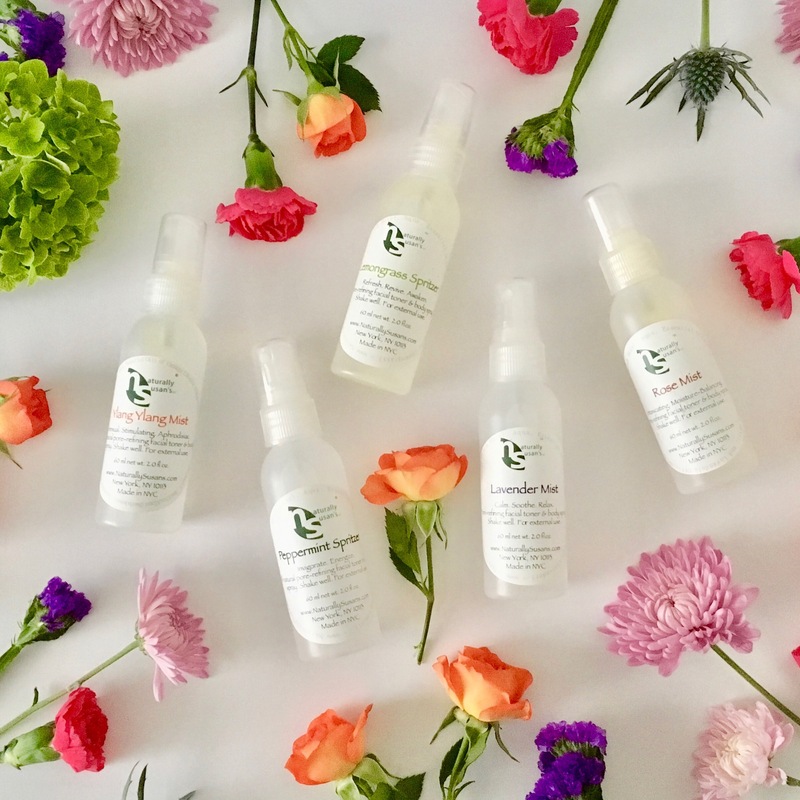 Our Foaming Cleansers…formulated with antioxidant and vitamin-rich organic jojoba, coconut, and olive oils, the nourishing and creamy rich lather gently removes pore-clogging dirt and debris, helping to keep skin clear, while leaving skin soft and glowing! Try them for yourself! Our Matcha Seaweed Facial Masque (a.k.a. The Green Monster) is an NS Fan favorite! Packed with the finest quality green teas, Spirulina, and Chlorella…chlorophyll-rich ingredients deep cleans, purifies and detoxifies your skin. Promote circulation, skin cell renewal, and fight free radicals (anti-aging). It’s skin-loving goodness for your face! Shop online at www.NaturallySusans.com! It’s Springtime in a Jar! It’s Springtime in a jar with our Avocado Lemongrass Moisturizer! Mom might like this all-over-body skin saver ❤️. 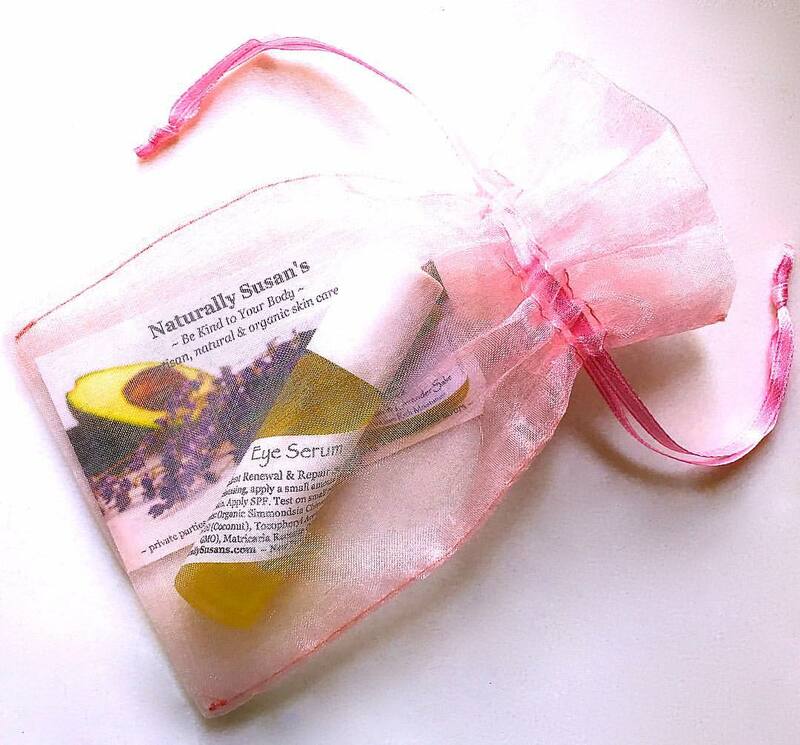 Shop for special Mother’s Day Gift Packages on our website at www.NaturallySusans.com. Our facial steamers and bath soaks just got a travel upgrade! They’re now available in an air-tight, travel-friendly, zip-top pouch! Use what you need…zip it up…and bring it with you to wherever your travels take you! These jetsetters will debut with their new travel-friendly outfits on Friday, November 17th, at Pottery Barn Flatiron! We’ll be there from 3pm to 8pm, so come get some for your carry-on bags! And, in collaboration with Pottery Barn Flatiron, we’ll be donating a percentage of our sales proceeds from our Pop Ups to St. Jude to help find cures for childhood cancer and other life-threatening diseases. Thanks for your support!